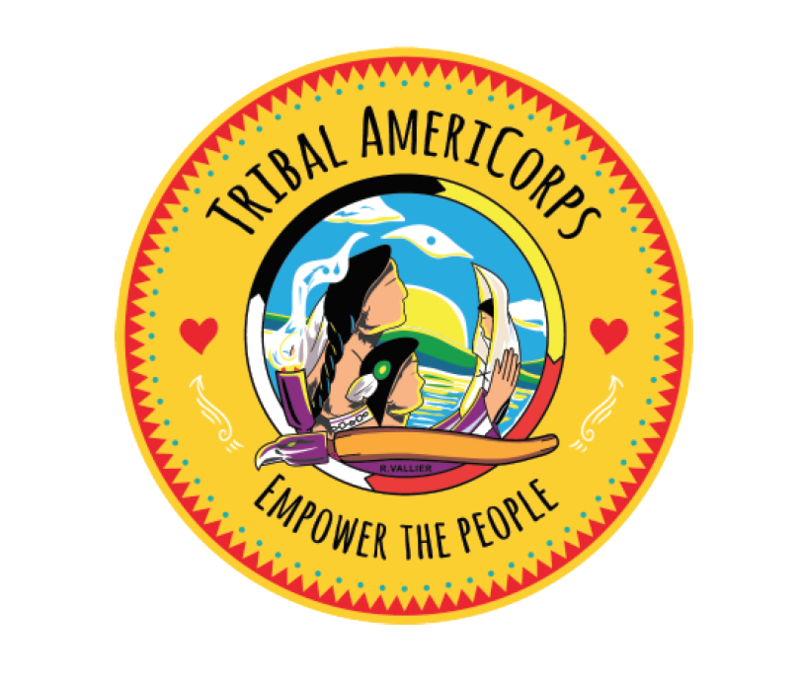 Tribal AmeriCorps is part of AmeriCorps focused specifically on Native American tribal communities within Wisconsin. 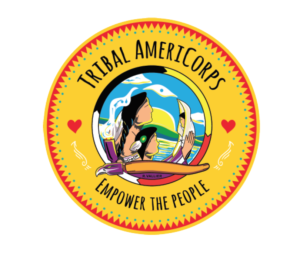 To reach a new audience, Tribal AmeriCorps aimed to focus on digital platforms to increase program applicants. 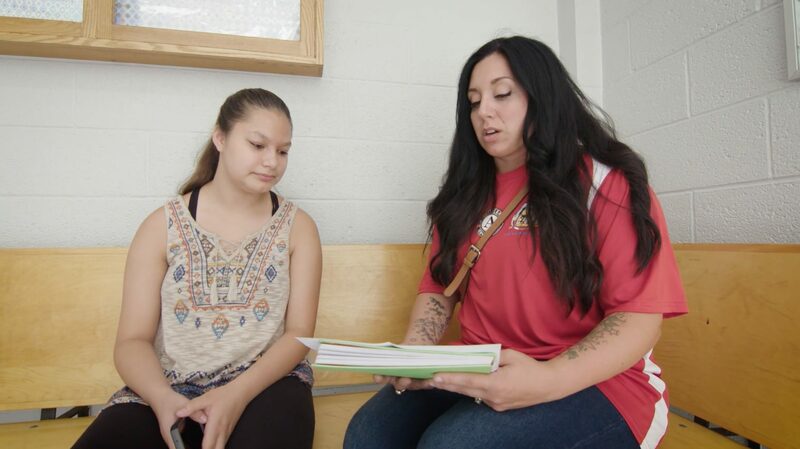 Tribal AmeriCorps had difficulty reaching applicants within the 17-25 age range. 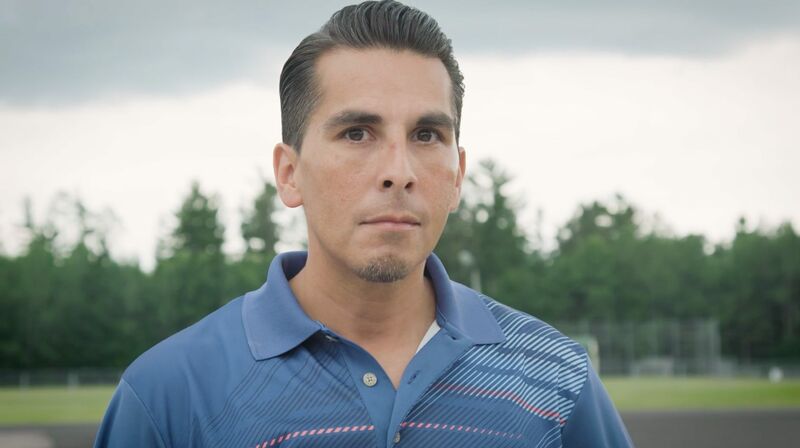 With 13 federally funded member slots across 9 of the 11 federally recognized Native American tribes in Wisconsin, it was important to bring outreach to a new audience. To better connect Tribal AmeriCorps with a younger audience, our partnership with Don’t Blink TV focused on digital properties; from building a website and social media presence to creating video content and promoting it on digital channels. 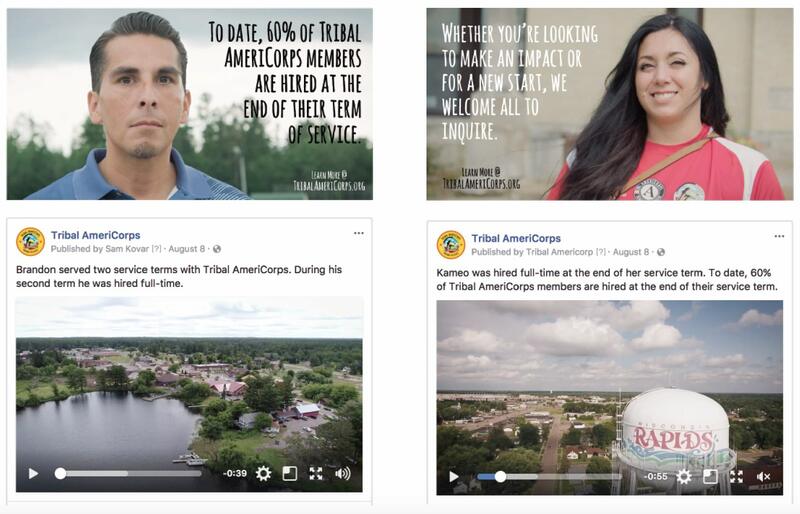 Video content focused on bringing more awareness to Tribal AmeriCorps and the impact the organization has within the community. The stories told were meant to educate and inspire the viewers with the ability to learn more via the website or register for service applications. Paid digital media was responsible for getting the message in front of the right audience at the right time by using geo-targeted placement based on the 9 federally funded Native American tribe locations. Viewers were re-targeted with a more direct message encouraging them to register in the last two weeks of the campaign. 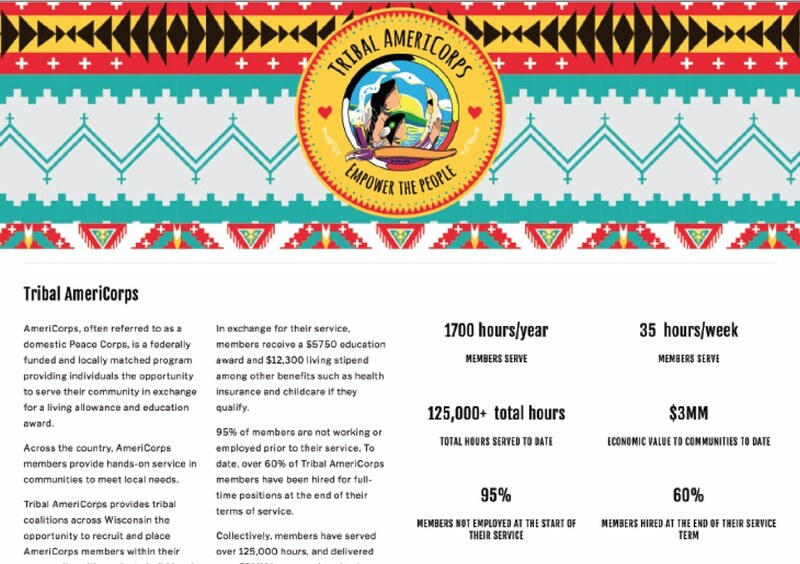 Based on the previous year, Tribal AmeriCorps saw an increase of 87.7% in engagement within the brand, with a 128.6% increase in overall commitments. The videos reached 67,000+ unique viewers over the 4-week campaign at a frequency of 3.5x per viewer. 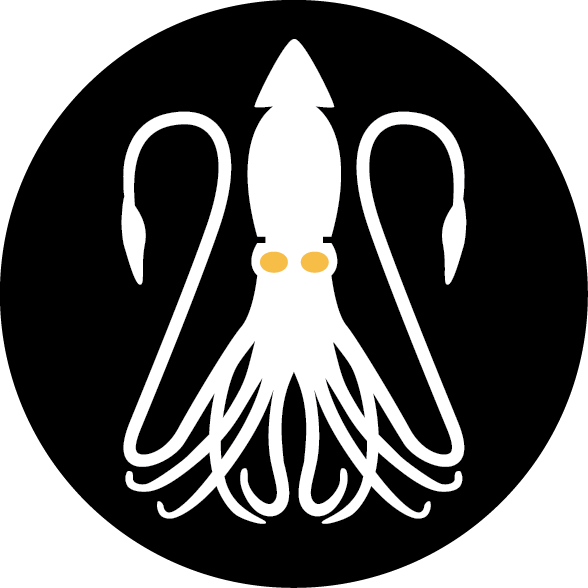 To date, the website has seen over 300 unique users, at an average site time of :54, with 85% being new viewers.